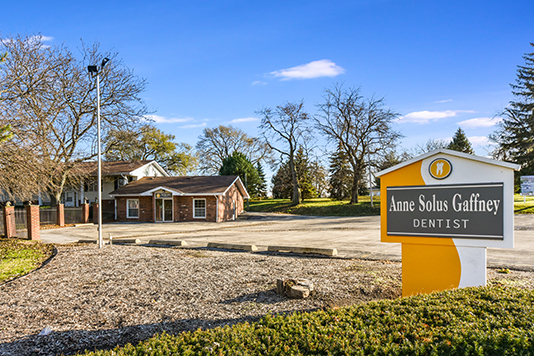 Since 1984, Dr. Anne and her staff have been providing their patients with the best in personalized, unhurried, optimal dental care in a warm, comfortable office that makes you feel like you're home, from the minute you walk through the door. 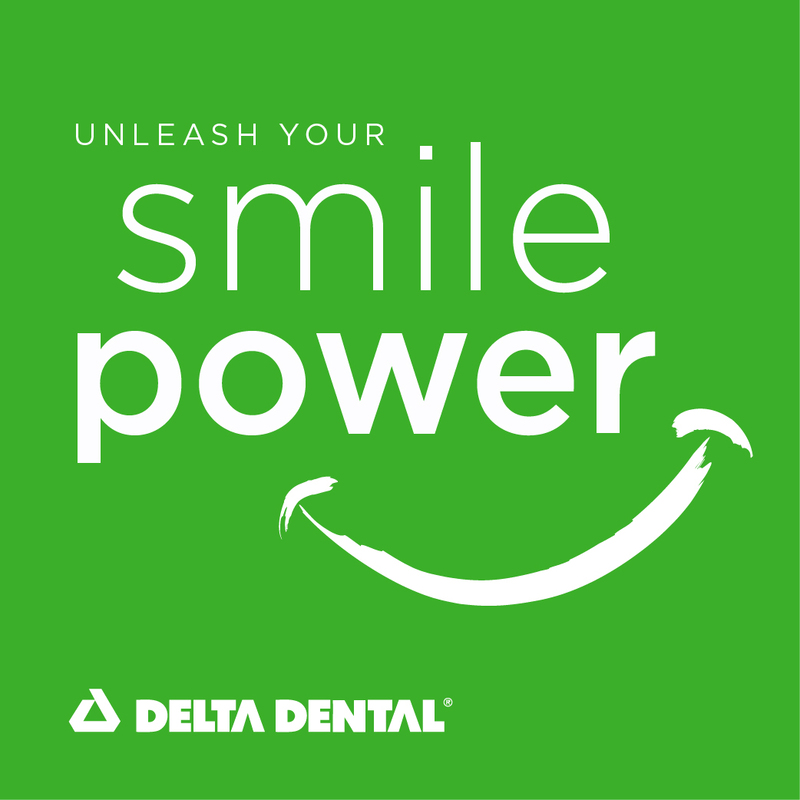 Our top priority is you, your comfort, and the best results possible for your happy, healthy smile. We want to remove any anxiety you may have about going to the dentist. So we spend lots of time getting to know you, listening to your concerns, and understanding your needs. We're true believers that preventive care and education are the keys to optimal dental health, and together we'll build a relationship of trust and confidence - working together to achieve your beautiful, lifelong smile. Our friendly staff will make your visit to the dentist relaxing and stress-free, and one you'll look forward to time and again. We make every effort to create a warm and welcoming environment for you and your family - From the puzzles and playthings for your kids in the waiting room to your favorite cable TV shows in each examination room. To schedule an appointment, please click here. To contact us, please click here. Please contact us with any questions or comments you may have at 708-349-7232, or use the quick contact form below. Orland Park dentist Dr Anne Solus offers gentle dentistry and cosmetic dentistry including cleanings, dental implants & teeth whitening. Call 708-349-7232 today.